iPlayer is a treat from the BBC to its viewers in the UK. 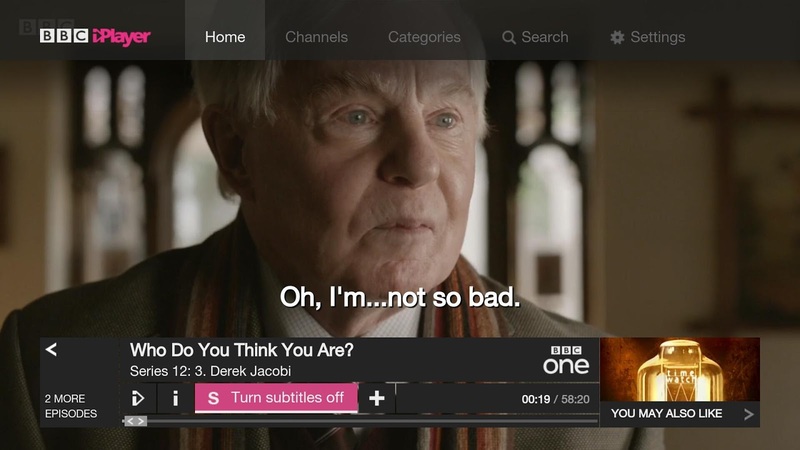 The broadcasting network produces content, and it lets locals view them from the comfort of their mobile devices. Think of it as the relationship seemingly every other popular Internet streaming service has with the US, at least initially. Now folks living on that small little island across the pond can also stream content to their Android TV, as long as it's a SHIELD box. 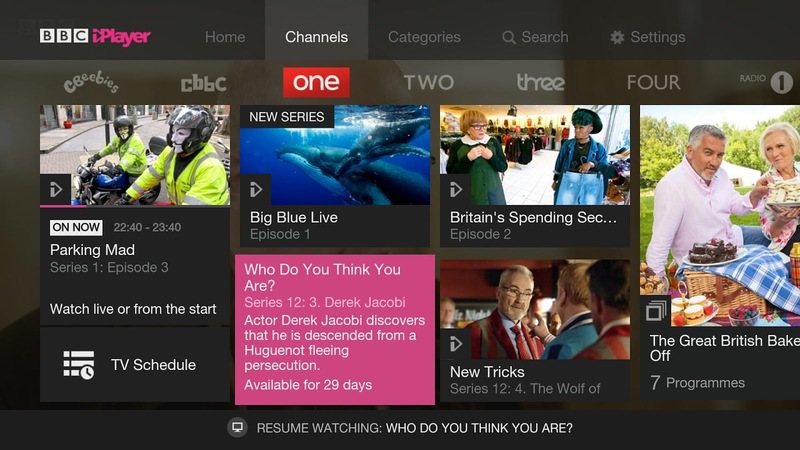 NVIDIA has made an app, with the BBC's permission, exclusively for SHIELD Android TV. Yup, it's an app that you can only use in a certain country on a particular device. Don't expect it to rack up the largest install numbers. Nevertheless, those who live their life under the right set of circumstances can use the app to watch live TV and content from the past 30 days. Though, folks without a SHIELD box can still get content on their televisions using Chromecast instead.